Looking for classic movies about billiards like The Color of Money or The Hustle? We have movies from both the mainstream and lost treasures like The Baron and the Kid starring Johnny Cash, The Color of Money, or The Hustler. 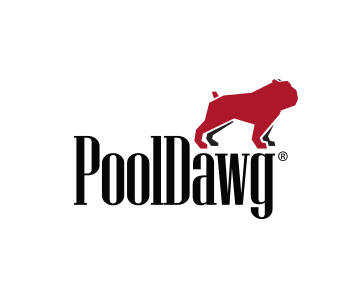 PoolDawg also stocks a wide variety of billiard accessories like themed playing cards and books.